We are a small firm dedicated to professional excellence and personal attention to every matter. We understand that buying a first home, drafting a will to provide for your family and friends after you have passed, navigating through the probate process after the death of a loved one, or organizing a new business venture can often times be overwhelming. We take pride in our expertise in these matters and guide you through each step of the process to help take the uncertainty out of these often stressful times. We live in the communities we serve and strive to exceed the expectations of our neighbors. 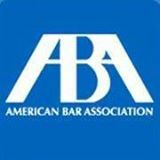 Thank you for voting us Best Attorney 2017 and 2016. 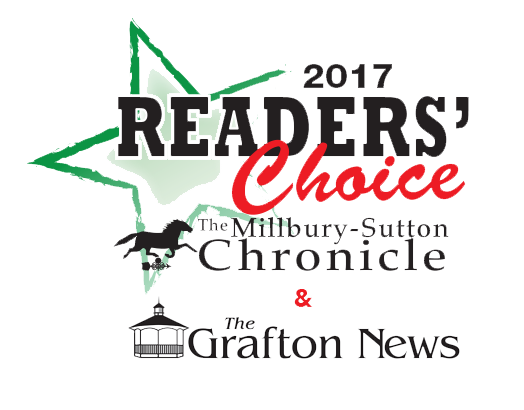 The 2017 Millbury-Sutton Chronicle and the Grafton News Readers Choice Awards were announced. Out of the 75 categories presented, we are excited to win best attorney again. At Keenan and Trudell we take pride in our commitment to quality legal services. It is truly an honor to be recognized by our community. Disclosure Statement: The information contained in this Website is provided for informational purposes only, and should not be construed as legal advice on any subject matter. Internet users and on-line readers should not act upon this information, or refrain from acting, without seeking professional counsel. Transmission of information from this Website does not create an attorney-client relationship between you and the Law Office of Keenan and Trudell. The transmission of the Website, in part or in whole, and/or any communication with us via Internet e-mail through this site does not constitute, nor does it create an attorney-client relationship between us and any e-mail recipients. Connect with Peter F. Keenan, Jr. Copyright 2016 Keenan and Trudell.